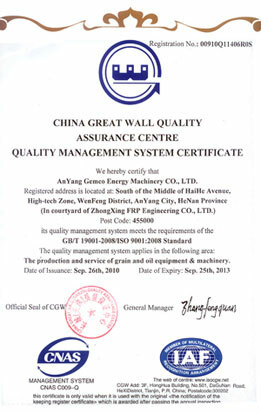 About Us - Anyang Gemco Energy Machinery Co., Ltd.
Anyang Gemco Energy Machinery CO., Ltd. is a highly advanced company that devotes itself to the development of environmental-protection, energy-savings, and green energy sources.We are located in the new High Technology Industrialization Zone in Henan, China, which is superior in its geographical location and is convenient for transportation. Our company has built its own R&D center and maintains relationships with many other R&D units and higher institutions. After years of development, we have formed a comprehensive business pattern for project-design, new-product research, machinery manufacturing, installation and debugging, technical training and after-sales service. Open----abandon reservations, breakthrough ourselves, and continuously innovate. Communication----a useful means in work and in life. Many difficult problems can be solved in a straight-out way. 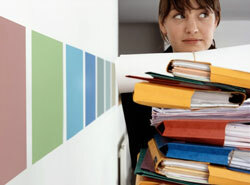 Trust----the basic rule for team building, to guarantee work efficiency, and the key to success in business activities. Professionalism, Diversity and Focus on the clients' needs, these are the basic pillars of GEMCO. 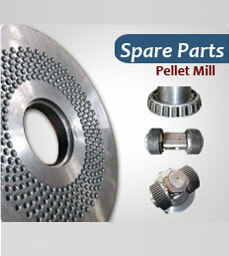 Moreover, our specialization in Renewable Energy and Pellet mill allows us to offer anytime a catalogue with the best market solutions available. Our logo is used as trademark of energy mechanical products, the color green if which represents environmant protection and the entire image is a transmutative G, which is not only the first letter of GEMCO, but also a cycling arrow. 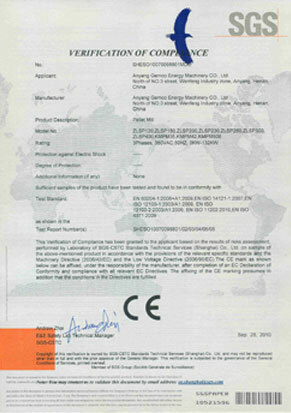 IT represents the name if the compant and signifies that our produsts are friendly to environment as well. The circumjacent gears, which make a 240-degree semicircle along with the direcition of arrow, represent mechanical products and reflect an innovative, progressional and excellent enterprise. 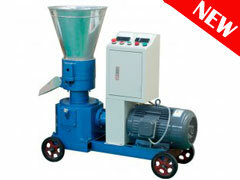 GEMCO began exporting small-sized pellet making equipment used for traditional feed pellet processing. 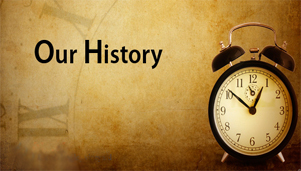 However, some of our clients succeeded in applying the history machines to biomass pellet production. This inspired us to enter the biomass energy industry. 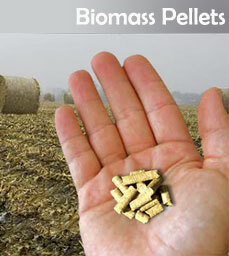 After intensive study and research, we concluded that our feed pellet machines could in fact produce wood pellets. GEMCO established a research and development department in 2007 focusing on biomass equipment design and technological innovation. 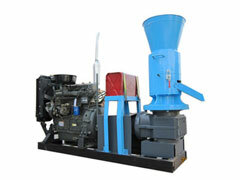 After countless trials and modifications, we finally succeeded in building the GEMCO ZLSP series pellet making equipment. 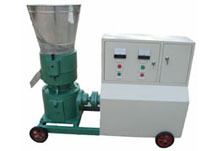 It broke through the limits faced by the feed pellet making machine when utilized for wood pellet production and meets the needs of commercialized biomass pellet production. 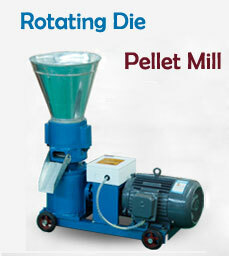 GEMCO became China’s largest exporter of pellet making machines according to official customs’ statistics. 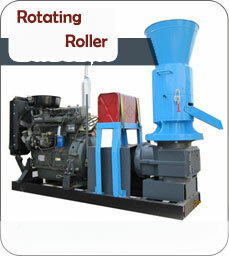 GEMCO currently possesses several core patented technologies in the field of pelletizing plant. 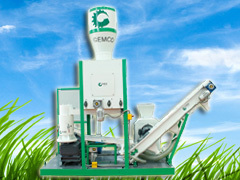 Besides small-sized pellet making machines, GEMCO also provides biomass crushing machine, drying machine and complete pellet production lines with capacities of over two tons per hour. We provide a complete range of services to include design, manufacture, installation, commissioning and training. 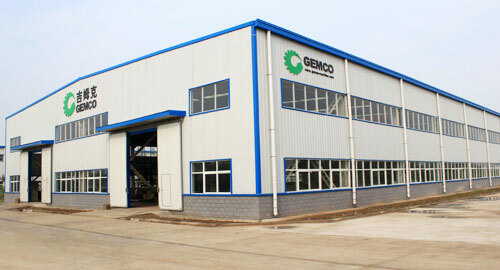 To present, GEMCO has completed several pellet & briquette plant across Europe, Asia, the Americas and Africa. Along with the development of the biomass equipment, GEMCO also supply the biomass stove, biomass burner, biomass boiler, biomass fireplace to meet our clients’ requirement.